A significant proportion of people become confused about what exactly is a limited company and how is it different from other business structures such as sole trader and partnerships. The purpose of this article is to answer all these questions and explain pros and cons of limited company business structure. As the name suggests a limited company business structure limits the liability of the owners or shareholders. A limited company is considered a separate legal entity therefore is responsible of its actions and consequences. The veil of corporation protects the personal assets of the owners if business runs into cash flow difficulty and cannot afford to pay its liabilities. What this means is business creditors can only get as much of their money as can be generated by selling limited company assets compared to a sole trader in the same situation may have to sell some or all of his/her personal assets to mitigate the creditors loss. Personal assets can be personal car, house or money in personal bank account. 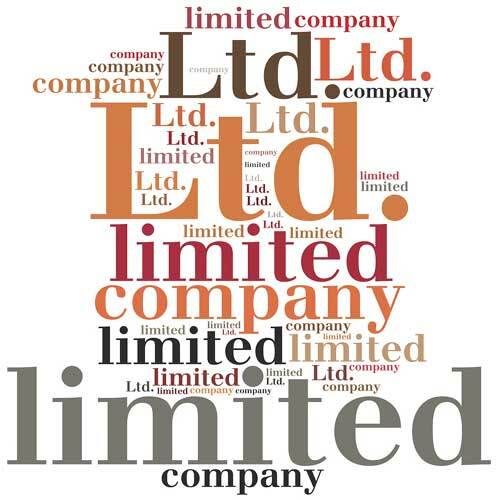 The pros of Limited company. Personal assets protected because liability is limited. Corporate veil separates the actions and consequences of owners from company. It gives the business a professional look. Investors are more willing to invest in a limited company compared to sole traders and partnerships because shares of limited company are easy to transfer. Companies usually outlast its founders. It can go on forever for example apple inc. after Steve Jobs. Raising capital is easier as more shares can issued at any time so long as there are private investors to buy them. It may be tax efficient to run a business as limited company as dividends attract less tax. Beneficial tax treatment as currently companies with profit of up to £300,000 are required to pay only 19% tax. The cons of Limited company. Strict reporting requirements such as article of memorandum and annual confirmation statements in addition to annual accounts. Less privacy as information about directors is published publicly. There are certain legal requirements that limited companies have to adhere to. Directors obligations under Companies Act 2006 must be fulfilled. Cost of running a limited company accounts may be higher.